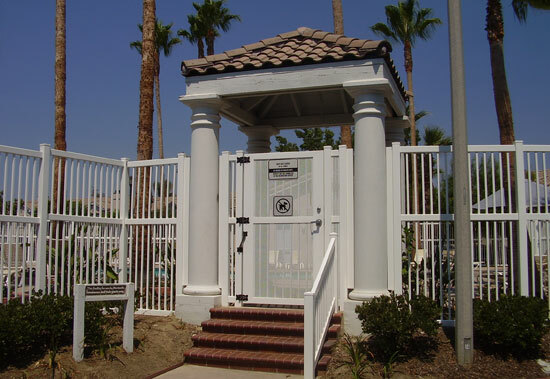 Affordable Fencing Company is the premier choice of community and homeowner associations for affordable, high quality fencing and gates. 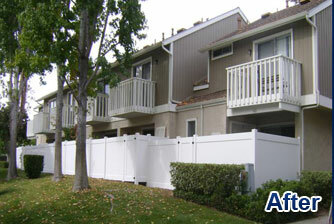 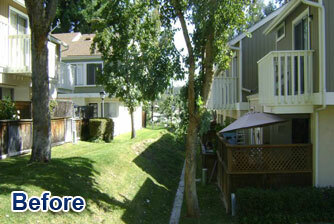 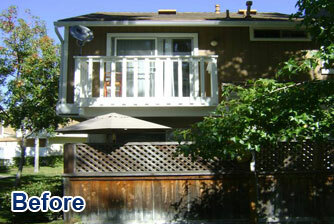 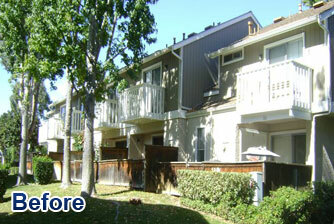 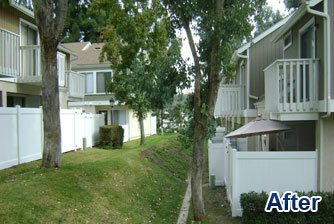 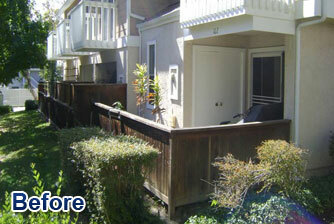 Since 1984, we have worked with virtually every property management company throughout Southern California. 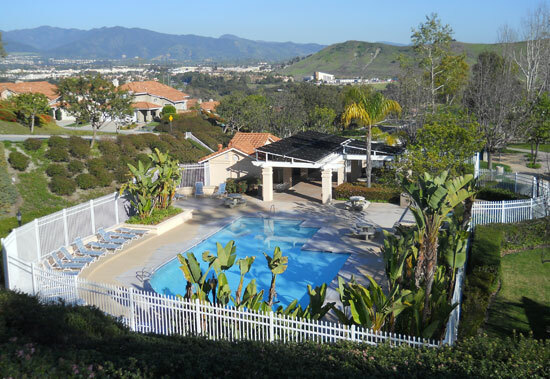 Our more than 100,000 satisfied customers are a testament to our exceptional craftsmanship, long-lasting products, and outstanding customer service. 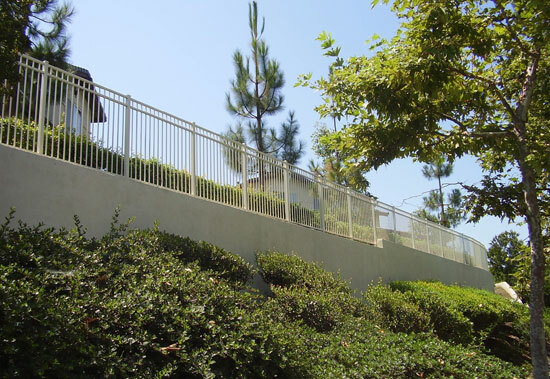 With nearly 30 years of experience, you can trust that our knowledgeable and highly trained staff will deliver a beautiful, superior finished product on time, every time. 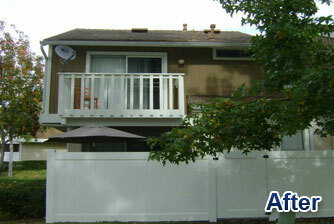 We stand by all our work, and are fully licensed, bonded and insured. 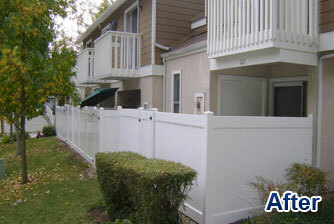 Call today for an estimate and to learn about our full service fencing policy for homeowner associations. 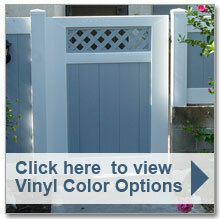 A variety of gate features, including double-entry, motorized, etc.